White, N., 2008. Truth Serum. Experiment.Liverpool, England: FACT. Truth Serum was commissioned by Jens Hauser (independent Curator) for the International touring exhibition; sk-interfaces. Exploring the borders of art, science and technology. Commissioned with FACT and Arts Catlayst supported by Arts Council, England. 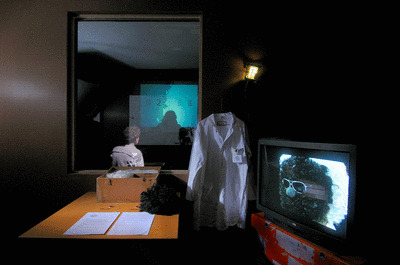 It was exhibited at FACT, Liverpool 1 Feb to March 31 2008 as part of FACT's 2008 Human Futures programme for the European Capital of Culture 2008 and at Casino Foundation for Contemporary Art, 26 Sept 2009 to Jan 10 2010. 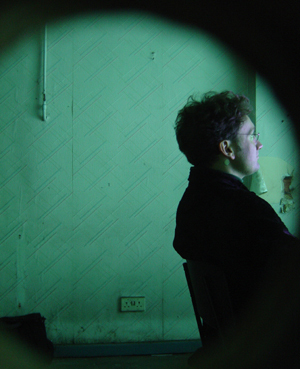 A museum installation and offsite research project conducted and documented as an experiment. 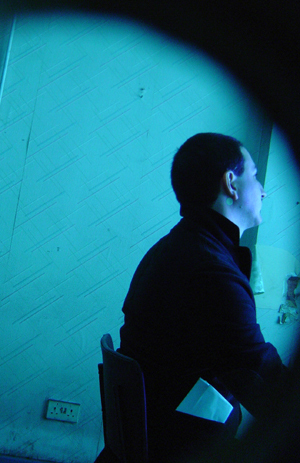 Drawing parallels between self-experimentation, the use of clinical trials and interrogation techniques used by FBI and CIA, the experiment examines the ethical limits of science and the socio-cultural implications of this. Audience and volunteers were able to engage at a range of levels, including an offsite experiment which involved psychological testing and self-experimentation with so-called truth serums. 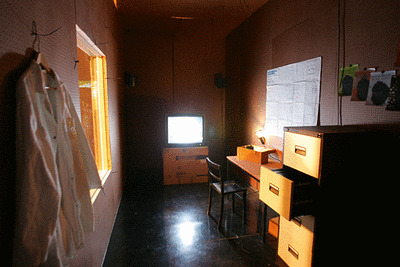 Documentation of the off-site project was presented at a second installation of the work. 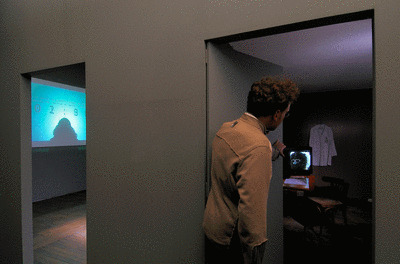 The topographic form of the experiment was examined, exploring the site of an experiment from the corporeal to the physical scale and their effect on perceptions of a ethical and moral limit to knowledge acquisition. The experimental form directly engaged with an audience sense of accepted social behaviours against a backdrop of persecution of intellectual thought and artistic freedoms in the US and Internationally. Research was conducted by Dr Nicolas Langlizt and published in the catalogue of the exhibition. 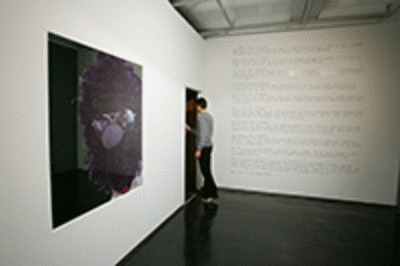 The trans-disciplinary exhibition sk-interfaces presents about 20 international artists who question the ways in which today’s techno-sciences alter our relation to the world: digital technologies, architecture, tissue cultures, transgenesis, self-experiments or telepresence – the artists appropriate these methods and explore the permeability between disciplines and between art and science. Their interfaces connect us with different species, destabilise our definition of being human today and reflect on the question of satellite bodies.